Ohanian says that today, companies realize this existential need and startups are now able to sell to enterprise direct. 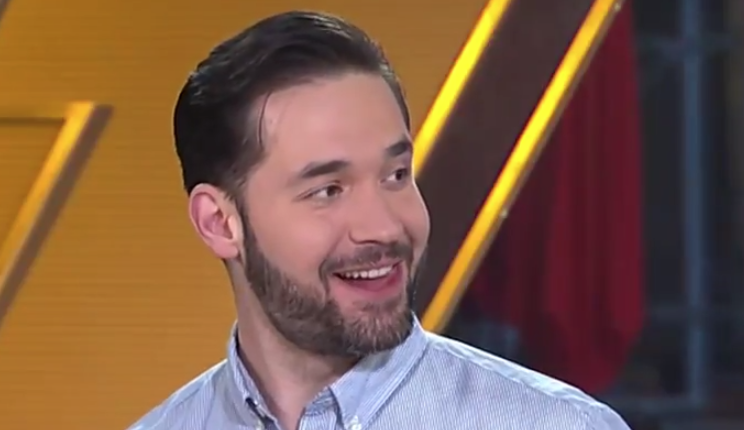 Alexis Ohanian was the co-founder of Reddit, one of the first social media companies in the world. He is also a bestselling author and he is currently co-founder & managing partner of Initialized Capital that focuses on very early stage VC ($22B in market value so far).